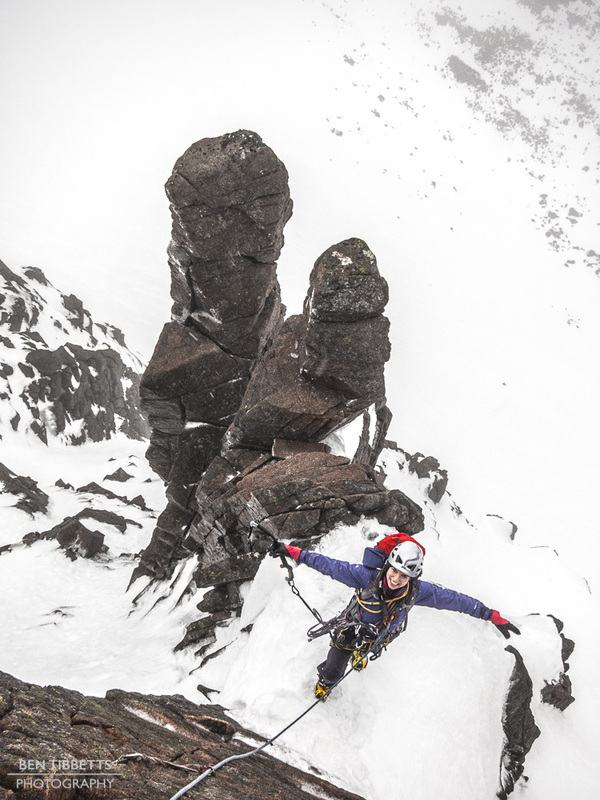 Scotland to Chamonix… full circle. 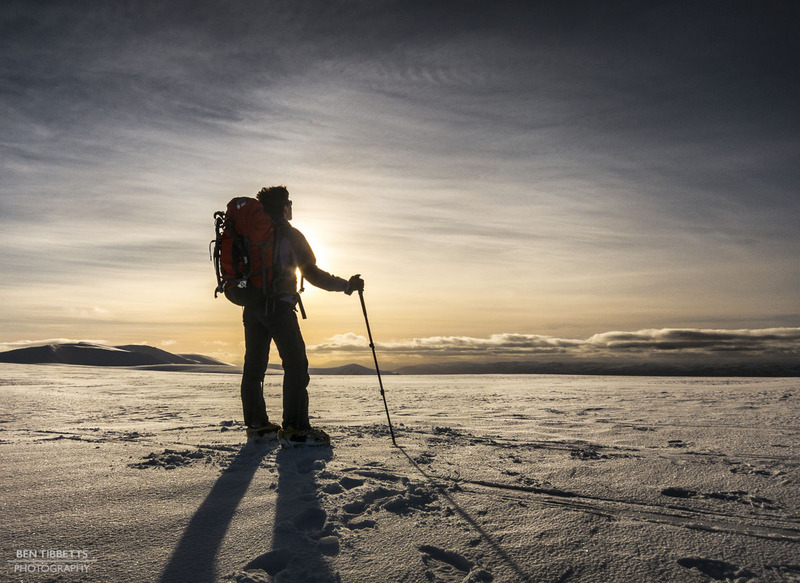 To be frank, I wouldn’t wish the British Mountain Guides Scottish winter test on anyone. It was as gruelling and severe an experience as I can imagine, and one that is best not repeated. Thankfully I passed. I would provide some details but I have shut the memories away in a box for the meantime. This winter has provided me with such a clear contrast between the bulk of time I spent in Scotland, suffering to the max in the harshest possible conditions, with brief sojourns back to Chamonix with largely clear skies and great conditions. I am very thankful to live in France. Nevertheless just after the test I was back out on the hill for my last three days Scottish guiding with Naomi, back up from London for the third time this winter. Despite being a bit warm we got a great two days in the Cairngorms, doing Finger’s ridge, Pygmy Ridge and Deep Cut Chimney in improving weather. Naomi looking out over the Cairngorm plateau after Deep Cut Chimney on Hell’s Lum. After these two days on the hill it was getting almost too warm for winter climbing so the third day was spent climbing the scenic sea cliffs at Cummingston, near Elgin. I then packed up in Aviemore and migrated south to Herefordshire, then after a 12hr drive with Jon Morgan arrived fresh and psyched in Chamonix this Saturday evening. Sunday morning we took a leisurely start and then got the skis on and skinned 2000m up to Mt. Buet. The guys didn’t tell me they were taking full race kit so I packed a bit heavily. That combined with a little altitude and I was quite worked over, and then had crushing leg cramps much of the way down!! 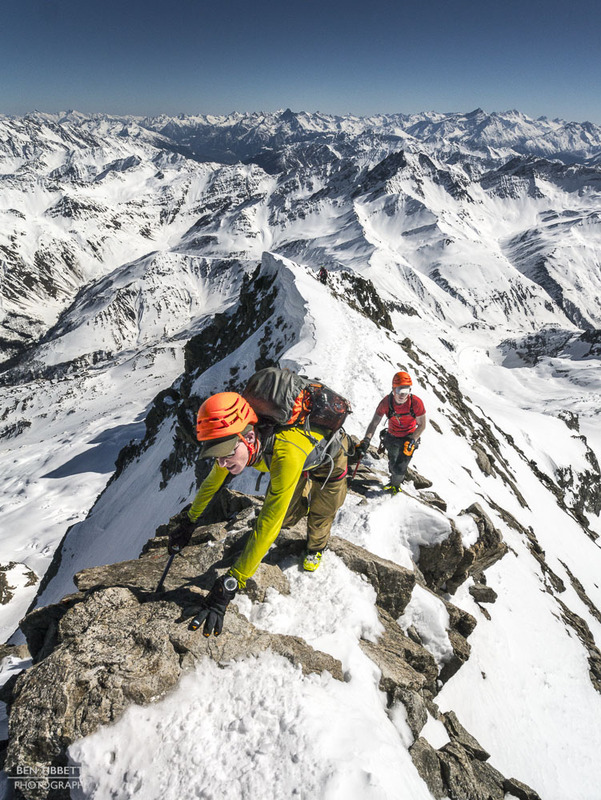 Misha Gopaul, Jon Morgan and Stu Johnston near the summit of Mt Buet. It was scorching hot and we were treated to clear views across most of the Alps. 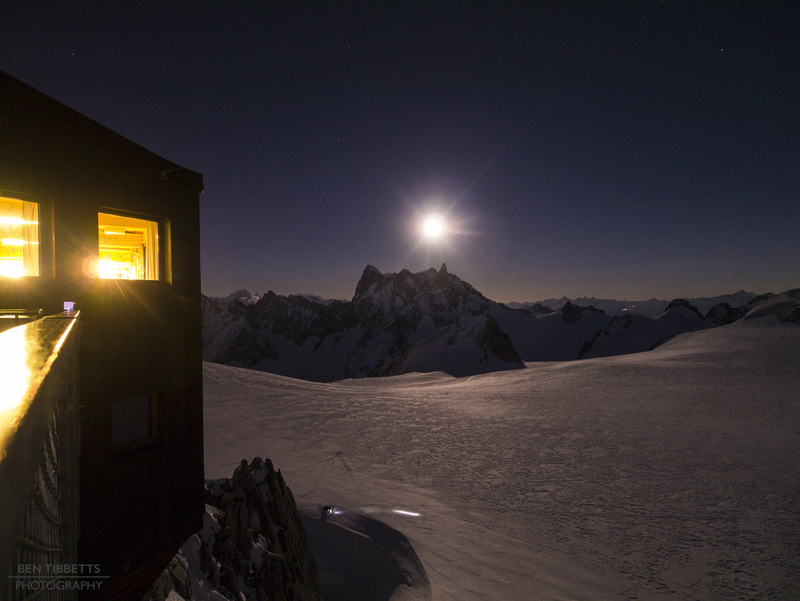 The next step in the plan, after a quick bite of lunch was to head up the Aiguille du Midi on the last lift, to dinner at the Cosmiques refuge and ski the Vallée Blanche by the full moon. Beth and Mariza joined us for the adventure. 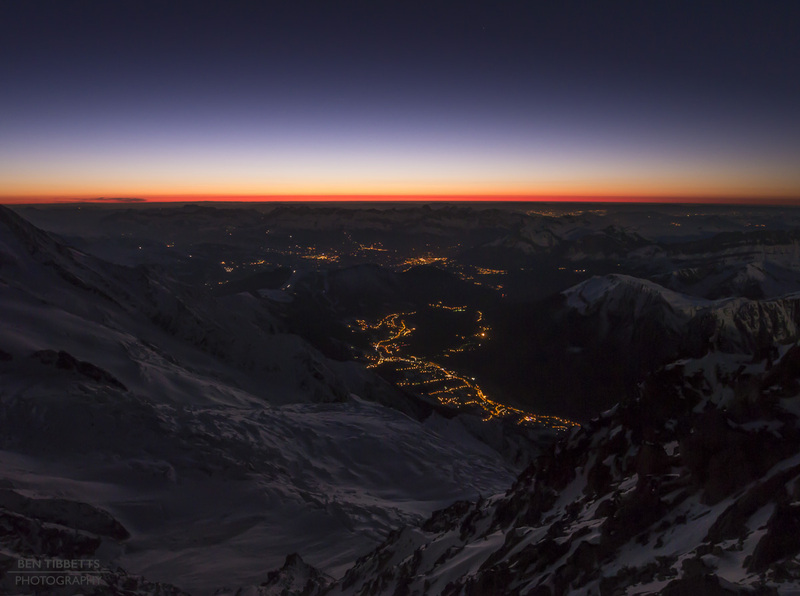 Sunset over the Chamonix valley. 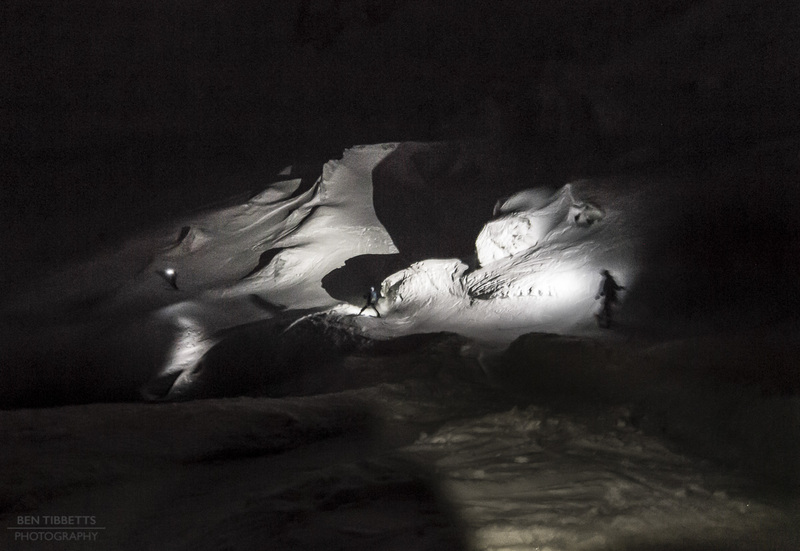 I skied the VB by moonlight January last year with Jeff Banks and his clients and was looking forward to doing it again. Getting the right weather and conditions are a bit of a challenge but it is well worth the effort. 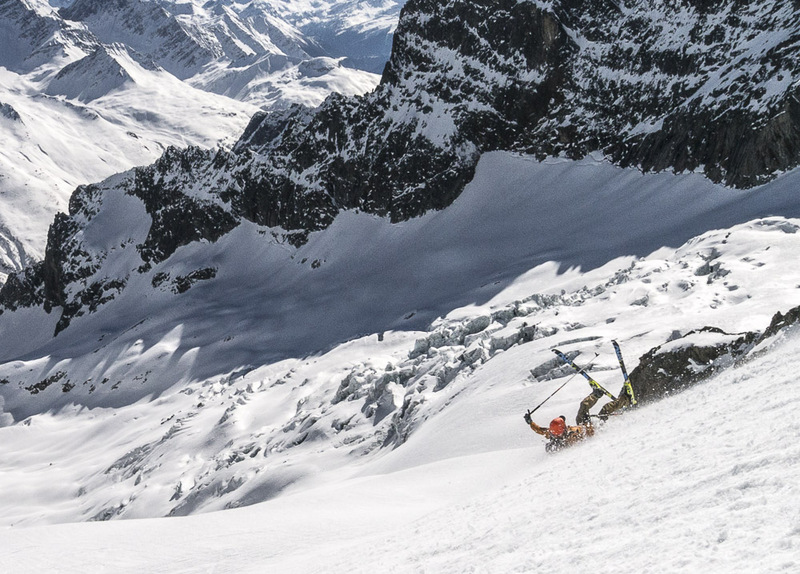 It provides a pretty fully loaded sensory experience for any level of skier, and a refreshing perspective even by the easiest line. I only took a compact camera, but wish I had taken my D800 which would have been much more capable of capturing the experience! We took the most straightforward line all the way, but as there has been no snow for a fortnight most of the steep sections were heavily mogulled and pretty fun! 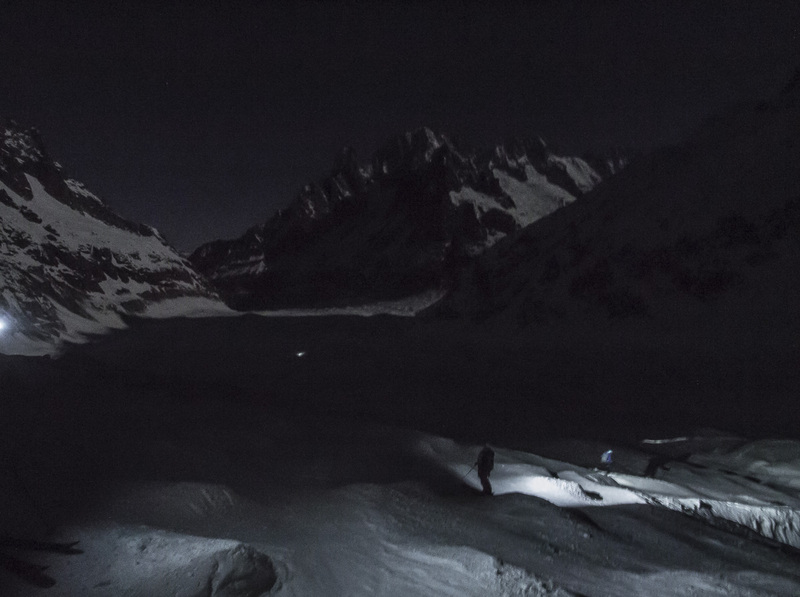 These were also the only sections that were in the shade of the strong moonlight and required us to turn head-torches on. After a bit of a sleep Jon, Stuart and I drove through to Swiss Val Ferret for another round of training… another 2300m climb up to the Mt Dolent at 3823m. This would provide another bite of acclimatisation, and the last training opportunity before the 4 day Pierra Menta race commencing thursday. It was another scorching day, but thankfully the route gains altitude quickly up a north facing valley before we met the south facing slopes at a col at 2490m. From there on we were on full sun blasted slopes, and chased the softening snow up the mountain as the day warmed. We go to the top at about 1pm, and left our skis at the bottom of the final 200m steep slopes. The snow had warmed up too much to make them for safe skiing. 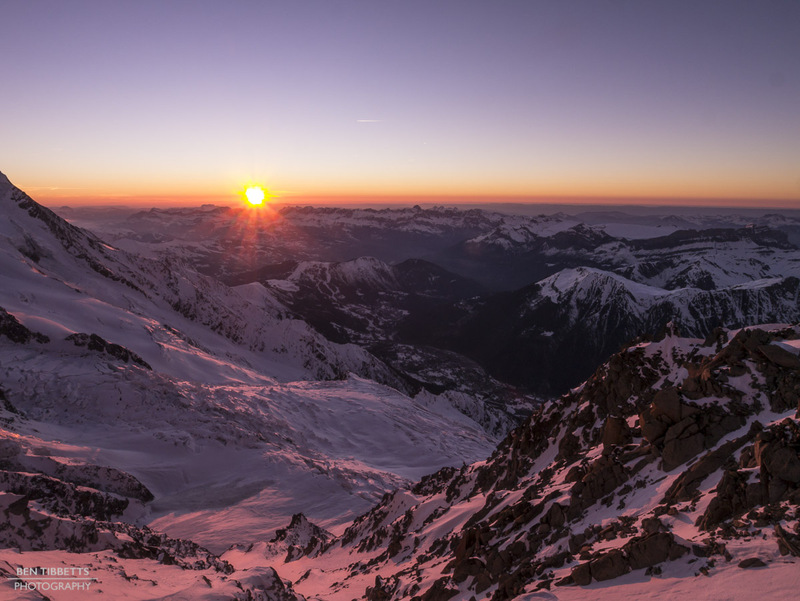 The summit of the Dolent is the border of Italy, Switzerland and France, and makes for another outrageous viewpoint over most of the Alps. Jon investigating the ‘turtle’ manoeuvre! 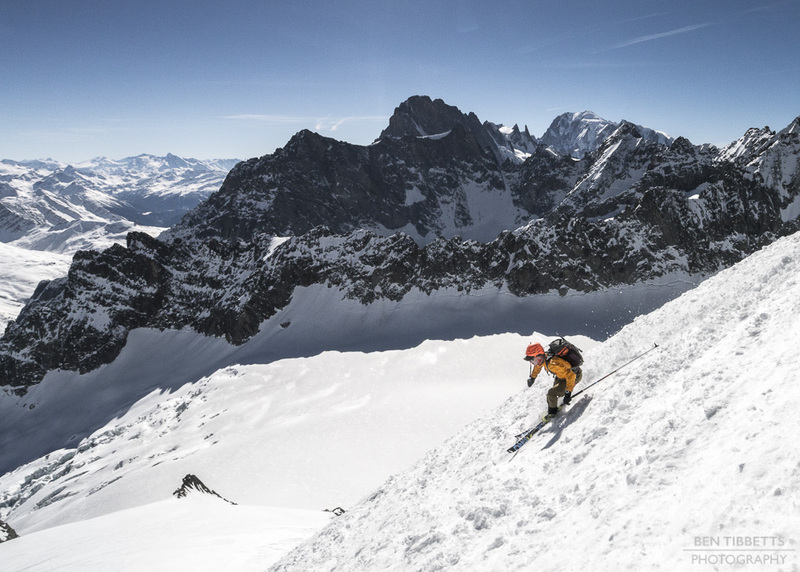 Though we thought we had timed the warming of the spring snow pretty well for the descent, there has been such severe warming over the last week that the surface of the snow has started to form penitentes type deep spikes which proved quite hard to ski on light skis, even when softened. Jon nevertheless skied with style and vigour until a cookie took him out… unfortunately race skis don’t have releasable bindings so he cartwheeled a good 80m down the slope with skis flailing. The skis are pretty short and flexible however so it is rare to get hurt like this! 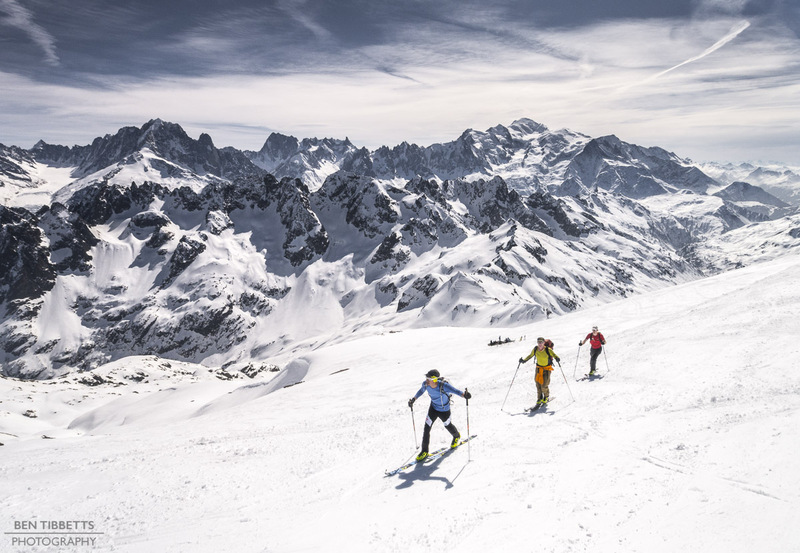 Now i have a minute it is time to sort my flat out, wax my skis and skins and get prepared for 10,000m climbing over 4 days!